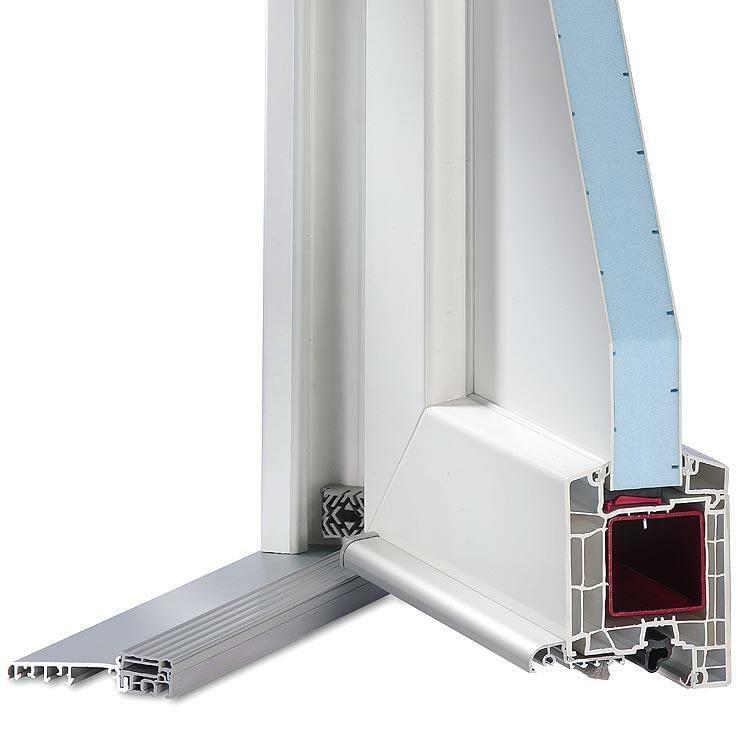 Regardless of the actual reason for searching for a new front door, whether it is for a conservatory, for a new build or to replace an older existing door: you will always be on the safe side when choosing a door of PVC at Windows24.com – especially if it is the model San Antonio. Security and thermal insulation meet here providing high quality at a reasonable price. 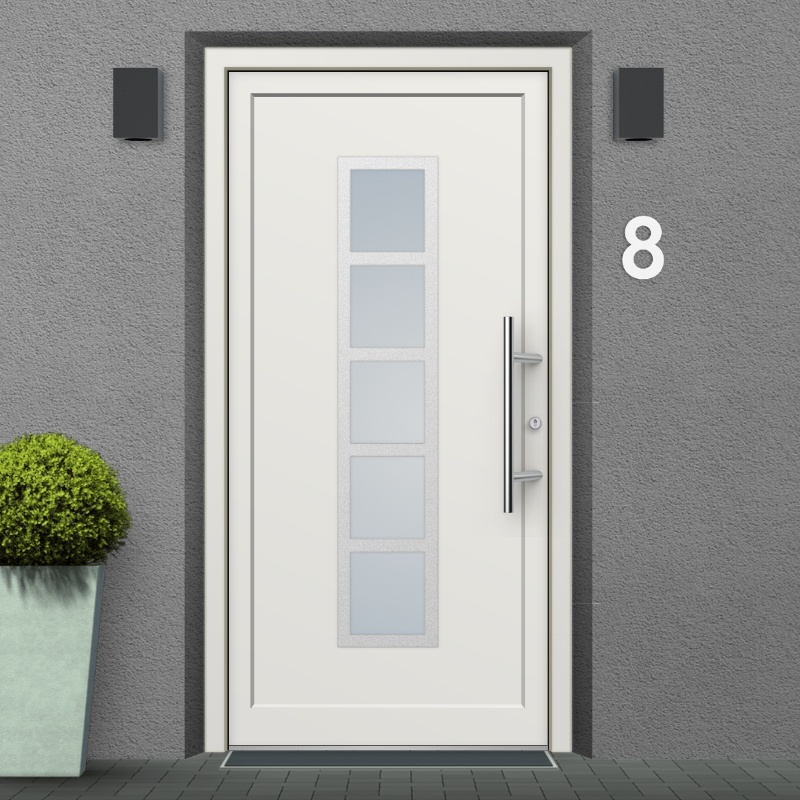 As well as providing the matching look to co-ordinate with the windows of the house, modern front doors must primarily also ensure optimum security. Whether the doors are of PVC, timber or aluminium, if burglar-proofing is not provided then undesired guests will quickly arrive. An isolated area, or a garden which is unlit at night, means that it is more important than ever that the door is equipped with good security features. For that reason all PVC front doors can be made more anti-burglar roof according to individual tastes and requirements. 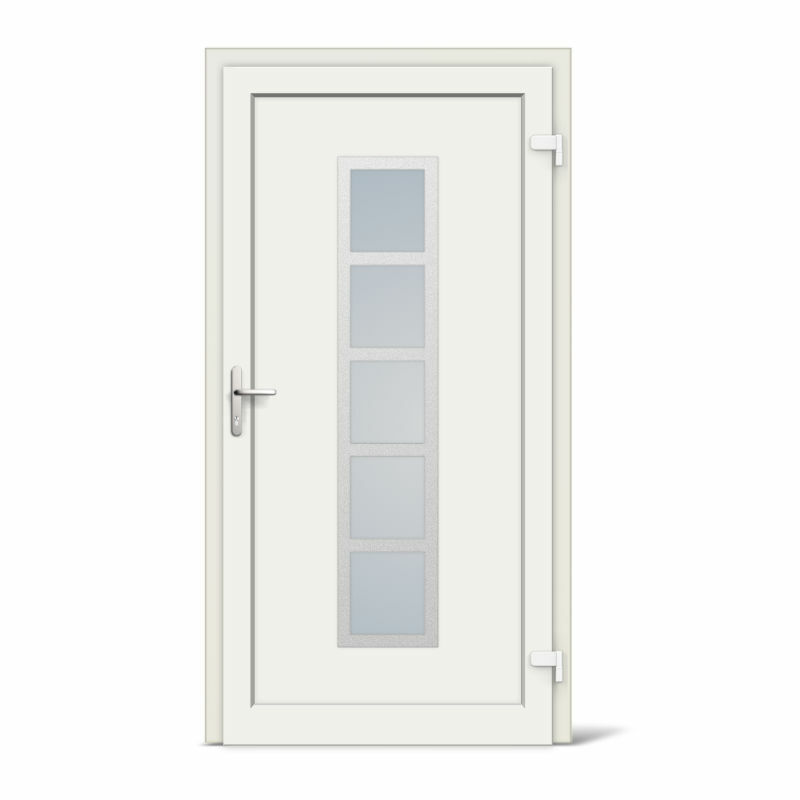 The glass set into the door and the locking system are two important factors. 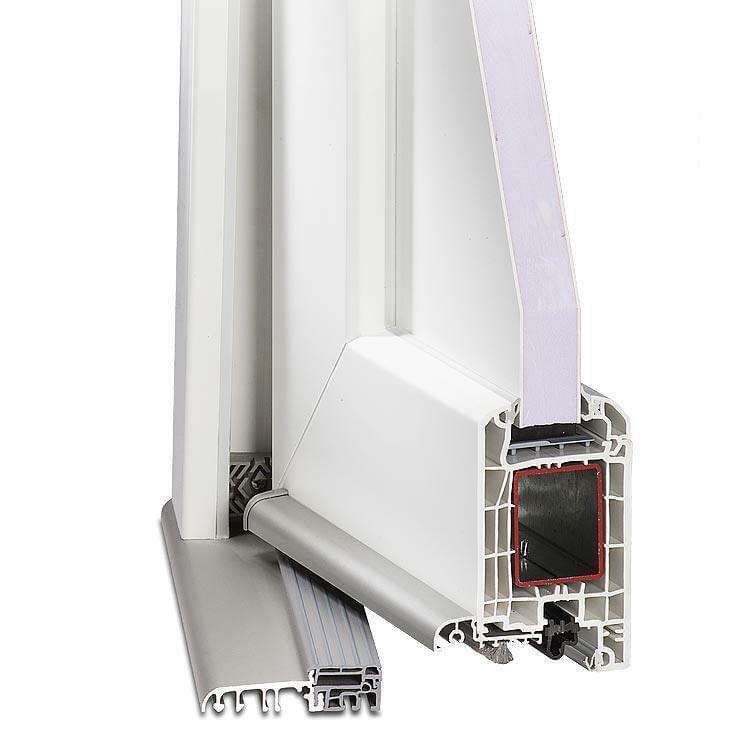 Six millimeter thick laminated safety glass prevents breakage and the door locking. Additionally there is the optional hinge side locking, which further reduces the possibility of the main front door being levered out. Thus, San Antonio model front doors do not just decorate a house, but protect it from both weather and from burglars. In order that when configuring the San Antonio model door it is always possible to design your PVC front door to your individual needs and no question remains unanswered, we provide a free service number for advice (0049 711 860 600). And the fitting instructions for your front doors of PVC such as the model San Antonio are explained in detail on our website at Windows24.com. 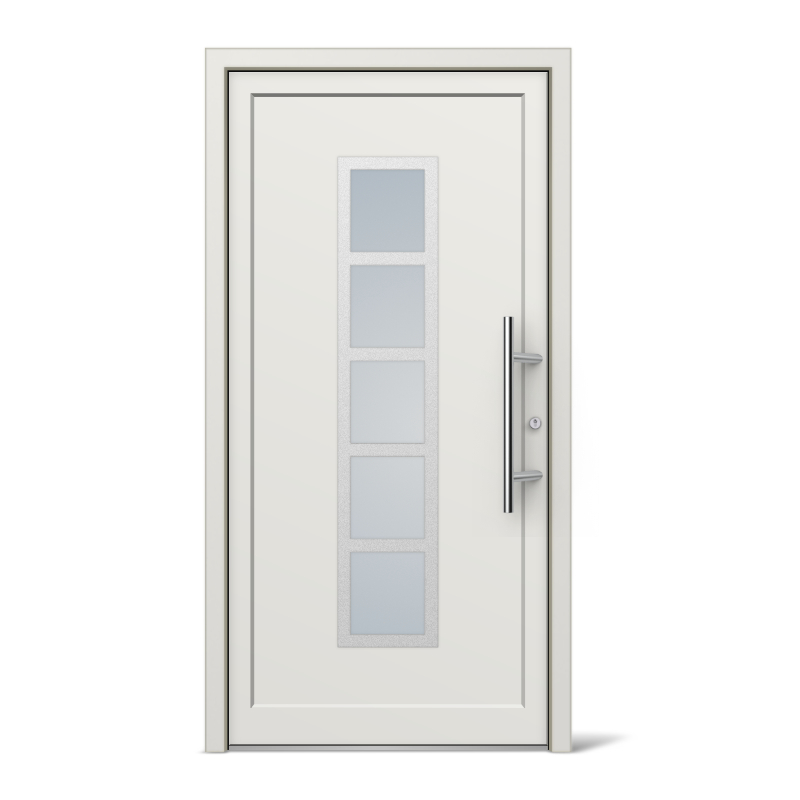 With 5 glass panels, Entrance door Model San Antonio allows generous light penetration. It is available in multiple colour variants.